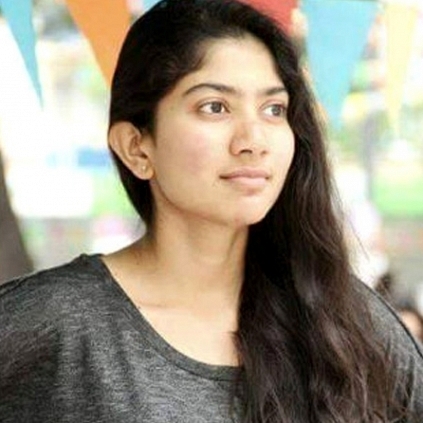 SAI PALLAVI CLEARS THE AIR! After the news regarding Sai Pallavi not being part of Mani Ratnam’s next started taking its rounds, few rumors have also accompanied the news. Sai Pallavi posted 4 tweets to clarify this today, the 20th April. "There r many rumours going around; Thought I'll personally clear things: No-one will ever have d heart to walk out of a Mani Sir's film. Neither did I. Sir being a legendary director knows who's best for d character & as a caring person knows what's best for me too. Mani Sir was kind enough to explain things based on developments in the script. For his stature he needn't have. Being an ardent fan of his work I'm as excited as everyone for this film"
People looking for online information on Mani Ratnam, Sai Pallavi will find this news story useful.